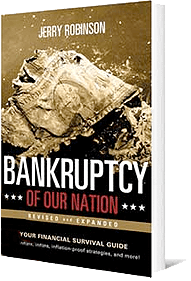 Give Us Your Opinion: Is President Obama in Denial? 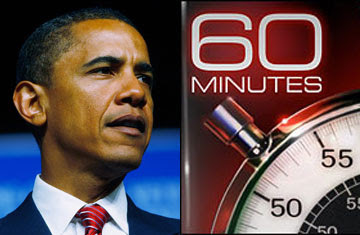 This Sunday, an exclusive post-mid-term election interview with President Barack Obama will air on 60 Minutes. We have obtained a short preview of the interview and I want to play a brief clip of it for you and ask for your opinion. In the interview, President Obama seems to imply that his political problems are rooted in his lack of communication skills and a lack of persuasion. So what do you think? Is President Obama in denial in regard to the nation’s rejection of his policies, or did he just not communicate his policies well enough? Send your comments to us by email here. Or sound-off by leaving a voice message on the FTM Toll Free Message Hotline at 800-609-5530. This Sunday, an exclusive post-mid-term election interview with President Barack Obama will air on 60 Minutes. We have obtained a short preview of the interview and I want to play a brief clip of it for you andyou’re your opinion. In the interview, President Obama seems to imply that his political problems are rooted in his lack of communication skills and a lack of persuasion. Here take a listen. So here’s this week’s question. Is President Obama in denial in regard to the nation’s rejection of his policies, or did he just not communicate his policies well enough? I want to know what you think. Let me know what you think. 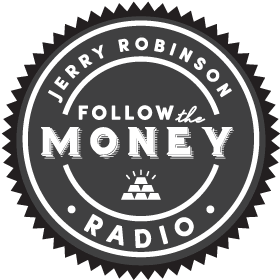 Send your comments to jerry@ftmdaily.com. Or dial in and leave a voice message on our toll-free number and tell us your thoughts. Be sure to include your name and town on all correspondence.